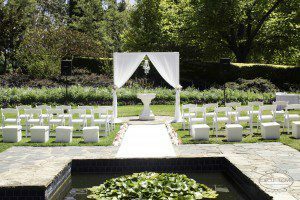 Inside the top Wedding Ceremony locations in Melbourne. 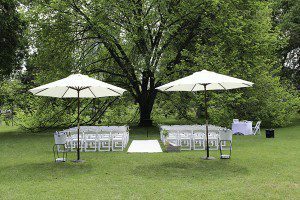 Melbourne is such a remarkable location for Weddings. 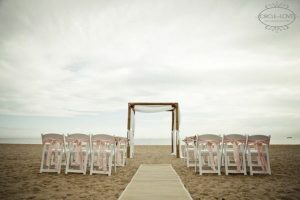 There are endless options of beautiful venues; from our renowned beaches, lush gardens and parks to astounding properties. 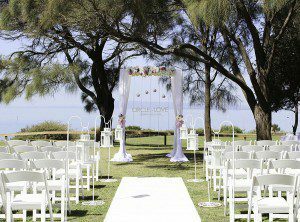 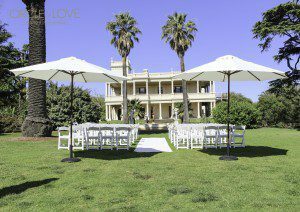 We have planned weddings amongst the lush greenery of Ashcombe Maze and Fitzroy Gardens, and on the beautiful beaches of Black Rock, Elwood, and Mordialloc, and everywhere in between. 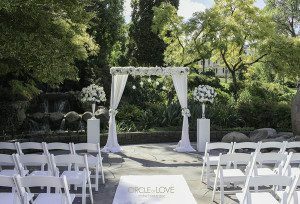 It is our belief that Melbourne is one of the best places in the world to get married – there is such a great wealth of options in choosing a location for the ceremony and reception, and all in great proximity to each other, making Melbourne perfect for having multiple choices for where your wedding will take place. 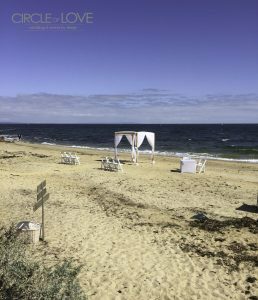 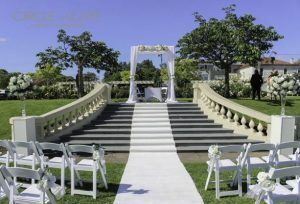 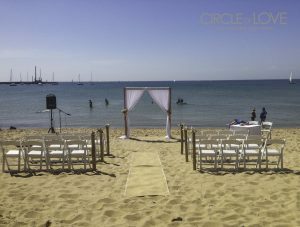 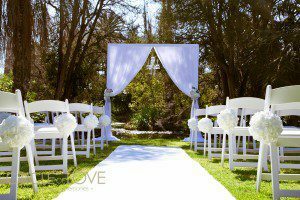 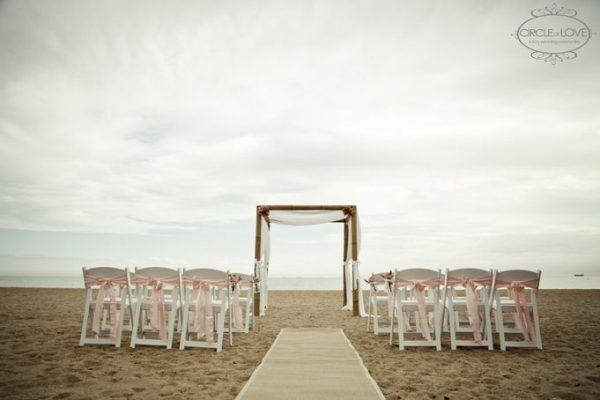 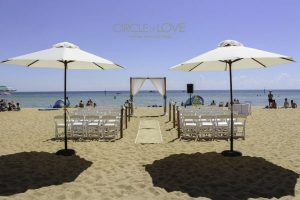 For help locating the perfect Wedding Ceremony location for a Beach, Garden or Indoor Wedding in Melbourne, please contact us for a list of Melbourne venues! 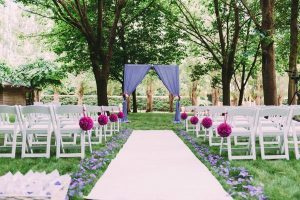 Your Wedding Stylist & Coordinator will help you establish a style and theme, colour palette, and help you find the perfect Wedding Ceremony location to reflect the vision of your wedding. 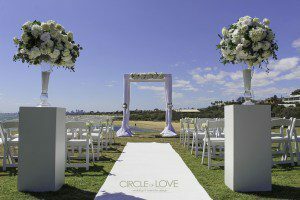 Alternatively, you can contact our team in Melbourne on 0407 862 101 to further discuss where you would like to have your wedding and we will do everything we can to make this dream a reality. 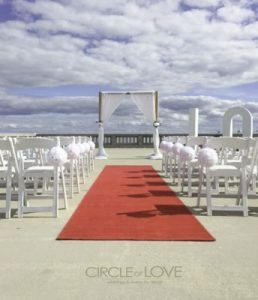 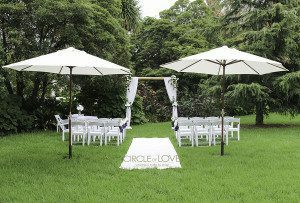 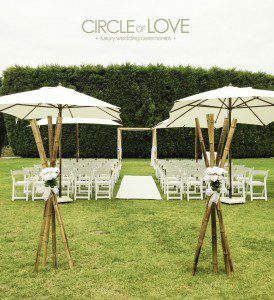 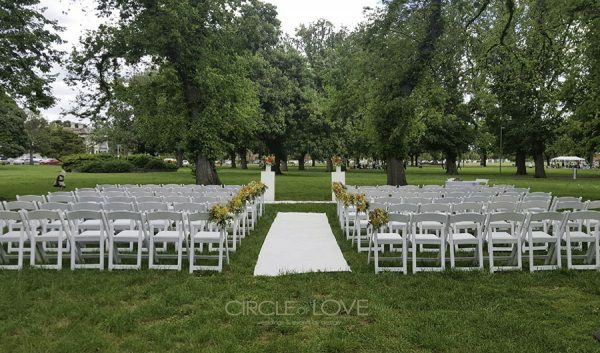 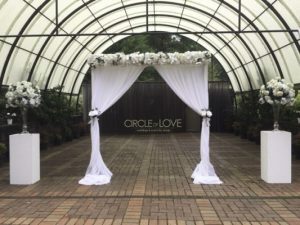 We pride ourselves on being able to make your every wish come true on your special day, so choose Circle of Love to have your wedding made perfect.